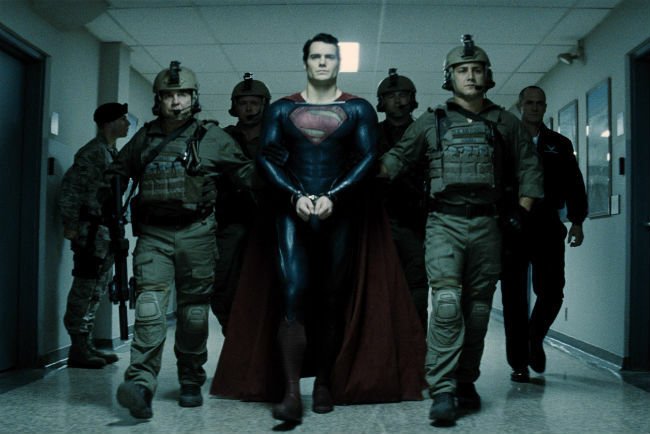 Superman is portrayed as a Christ-like figure and that’s OK, but it did feel kind of forced on the viewer. Notice how his father says that he’ll be a God to humans. 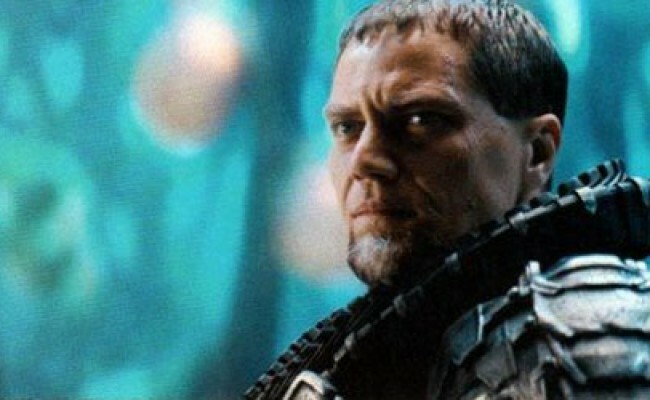 We then see Clarke Kent with a messy beard looking like Jesus. A few scenes into the movie, Superman walks into a church and even takes advice from a priest. The first thing he does after he walks out is, yup – you guessed it, sacrifice himself for the sake of human beings. 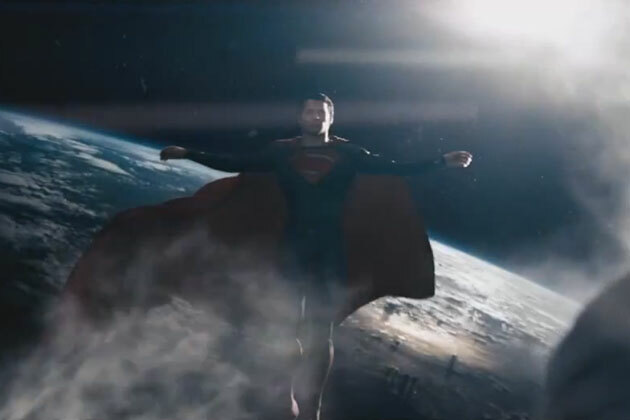 It was obvious enough at that, but it went a tad too far when we see a shot of Superman floating above Earth in a crucifixion pose before going to save the day. OK, WE GET IT ALREADY! Superman is a metaphor for Jesus!